Ask any football fan about the club they love and they will probably be able to reel off a list of their most famous wins or memories of promotion and relegation. For fans of Swansea City, the journey the club has been on since it was formed, as Swansea Town, in 1912 is full of highs and lows, but history is what makes any football club and this page takes a stroll down memory lane from 1971, when Swansea Town became Swansea City. Our Swans on This Day pages concentrate of the Swans games and players from 1971 to the present day. 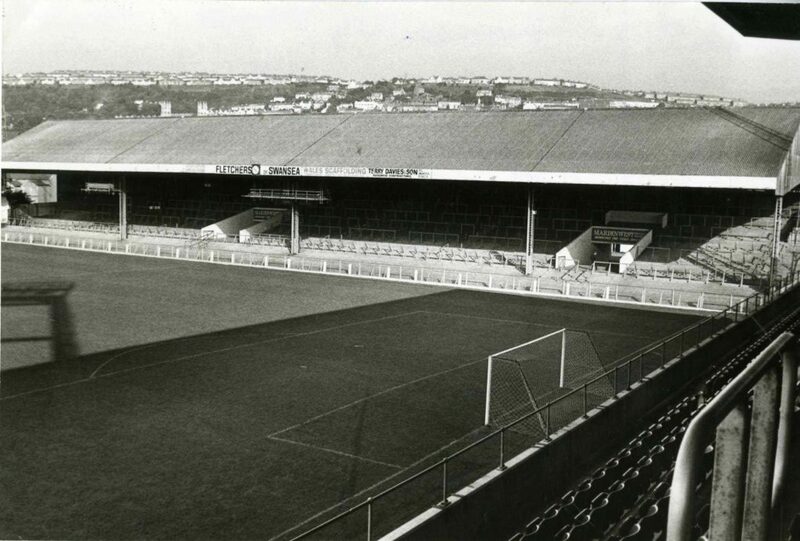 We’ll be adding more and more Swans on This Day dates over time and if you can recall some of these days or the Swans related memories of them, then tell us all about it our Swansea City forum.